He's coming to kill me. Contains spoilers from Preacher Season 3, Episode 9. 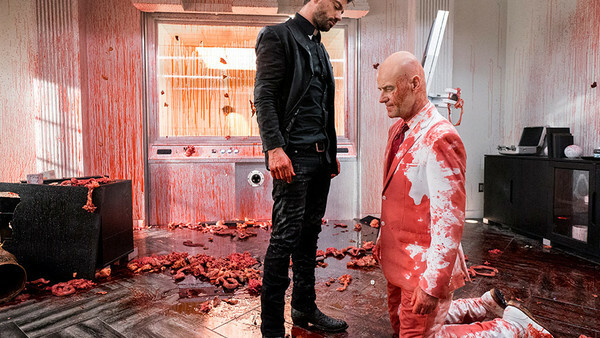 It's been a thrilling season of Preacher thus far, but things got really intense in the penultimate episode of Season 3. Picking up from where we left off last week, the ninth episode (entitled Schwanzkopf) sees Jesse struggle with his darker side. The villainous All Father plans on destroying the earth (using Genesis to do so), but the preacher cannot let this happen, and pulls out all the stops to ensure it doesn't. A perfect blend of comedy and drama fill this penultimate hour, making it one of the show's strongest outings yet, and the Jesse-centric arc is getting more and more appealing with each passing episode. 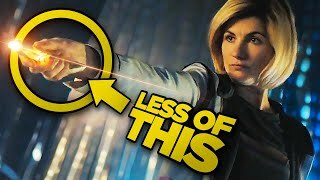 The action is not just taking place at The Grail headquarters, however, as Cassidy clashes with Eccarius over the fact that he's been killing his followers. The relationship between these two characters has been one of the show's finest attributes this season, but it seems that this episode has put the final nail in that coffin — quite literally. Elsewhere, Tulip finds herself on the bus to hell (as you do), and must come up with a plan to escape. It's all happening this week on the hit AMC series, and with only one episode left to go, things are only going to get more intense.